Resume samples are available for free on several career-related websites, such as About.com, Live Career, Monster and Resume Help. These sites have professionally written samples for various occupations and levels of expertise. Reviewing resume samples helps a job seeker create his own rock-solid resume. Each of these websites provide different resume samples and templates for every kind of applicants, including students applying for schools and fresh graduates applying for their first job. For instance, Resume Help has templates for positions in executive management, business management and financial services. Samples according to type are also available, including chronological, skills-based, combination and targeted resumes. These websites also offer tips for writing resumes and going through job interviews. Job seekers must only use resume samples for reference. They must write their own resumes that correspond to the requirements of the job posting. 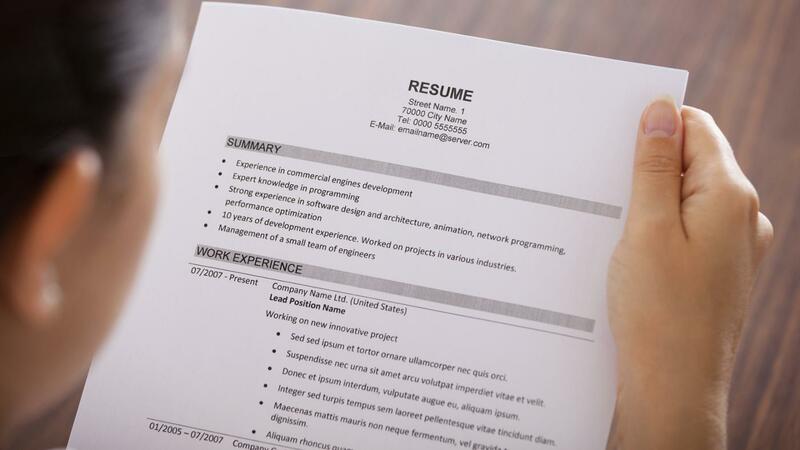 Resumes need to be unique to help job seekers catch the attention of hiring managers. Emphasizing strengths and accomplishments, listing great character references and proofreading are some ways to make an impressive resume. In addition to samples, Resume Help, Live Career and Monster offer online tools for creating resumes. These resume builder tools are typically free, but users may need to create accounts in these sites to access these tools.